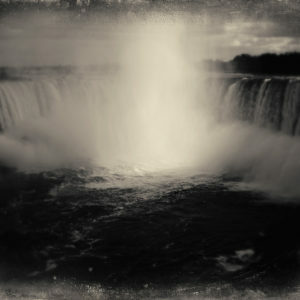 “Niagara Falls”, Niagara Falls, Canada 2011. Matte Chromogenic C Print. 11” x 14”, Open Edition. 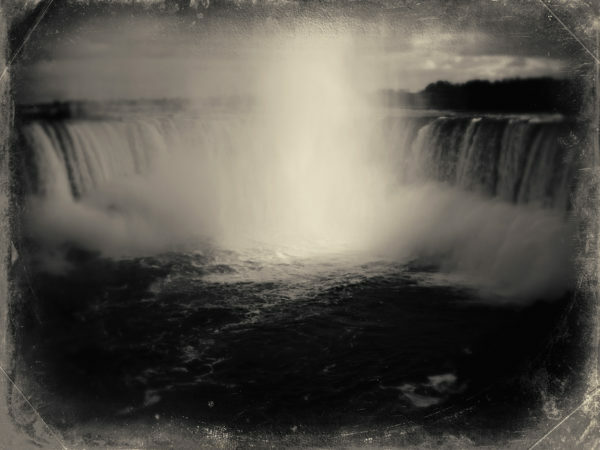 Chris Thomaidis’ photography is capable of finding the irony and elegance in the juxtapositions of the everyday. Smaller prints up to and including 16 x 20 in. ship in North America for $60, Western Europe for $95. Larger prints ship in North America for $125, Western Europe for $175, Asia and The Middle East is $250 USD. Sent Fed. Ex. Economy when possible. Please contact us for all other locations. All prints are custom made. Returns are only if print is damaged in transit - contact OGG immediately.